John Bryan CX bike race this weekend! 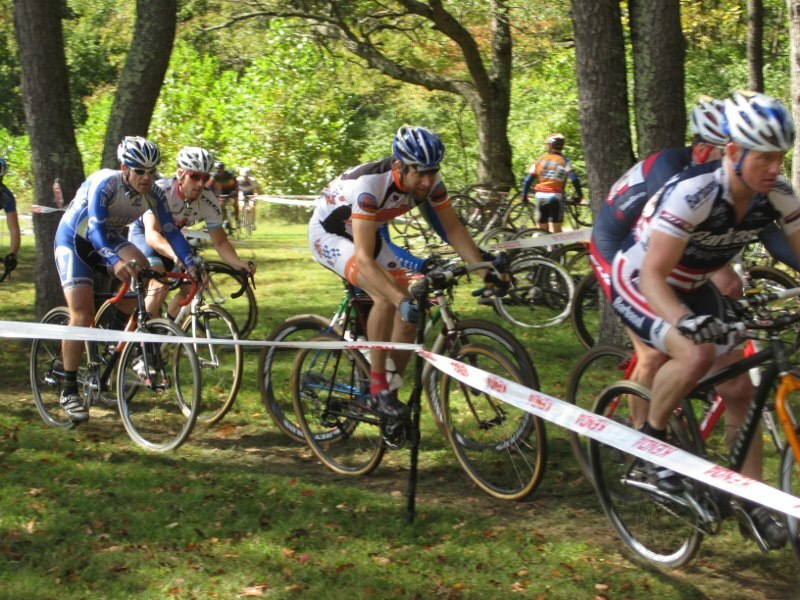 We’ll be grilling at the John Bryan Cyclocross Classic Saturday and Sunday, November 22 and 23, from 10am to 3pm! This awesome bike race is part of the Ohio Valley Cyclocross Championship: “a 14 race series representing the scenes in Cincinnati, Dayton, Louisville, Lexington, Bloomington and Indianapolis region. Racers accumulate points for participation and placing in series events (best 7 placings) to win the overall championship in 24 categories.” You may read more about it here, or follow the John Bryan CX on Facebook. The weekend is warming up, and racers are getting ready! Fans are welcome! For directions to John Bryan State Park, click here. This entry was tagged John Bryan, John Bryan CX. Bookmark the permalink.